Our staff are well trained to mentor and guide in all aspects of camp life, from developing skills to engaging in conversations about life and faith. We are here to serve you!  Dan and Danielle Ingram stepped into the leadership role at Circle Square Ranch in 2015, following the retirement of founding director Lyle Beswitherick. 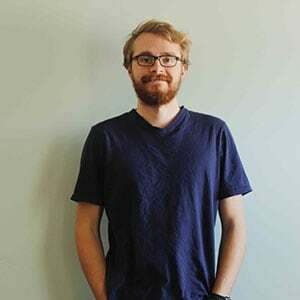 For ten years, Dan also served as the director of Atlantic Pioneer Wilderness Camps. 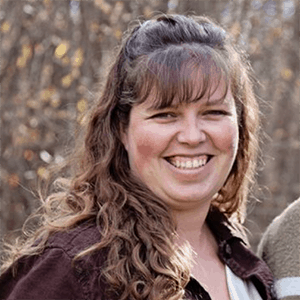 Both Dan and Danielle hold degrees in Recreation Management from Acadia University and for the past 14 years they have served with InterVarsity’s campus ministry to high school and university students in Nova Scotia. 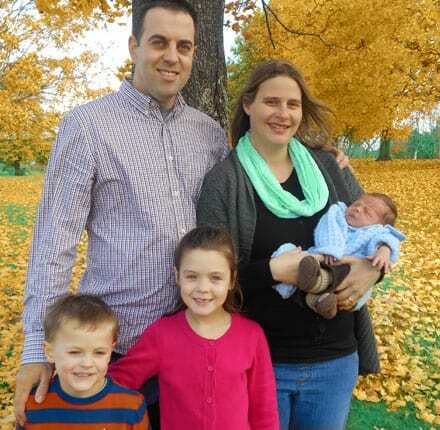 Dan and Danielle have three young children, Ellianna, Nathaniel and Wesley. 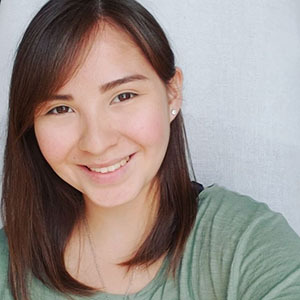 Sharalee is our Office Administrator. 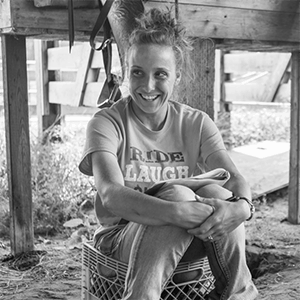 Rachael’s our Horsemanship Director. Rachael also oversees our Year Round Ministry. 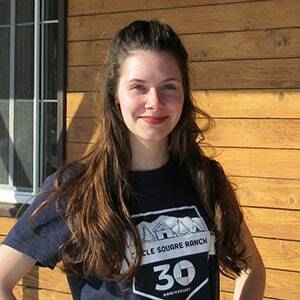 Darien is our Year Round Ministry Staff. Spencer is our Year Round Ministry Staff. Tina is our Year Round Ministry Staff. 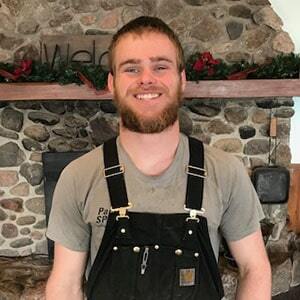 Josiah is our Maintenance Staff. 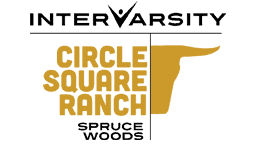 Each year, Circle Square Ranch welcomes many young adults to our Summer Camp programs to teach, guide and support campers and oversee activities. These dedicated youth are the most valuable resource that we have. Positions available vary greatly but the same commitment and hard work is necessary for all. 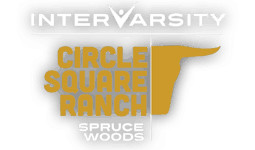 We look for energetic young people who have a heart for God and who are willing to give of their time and energy to be models and mentors to the many campers who come to Circle Square Ranch Check out Summer Staff & Volunteer opportunities below.